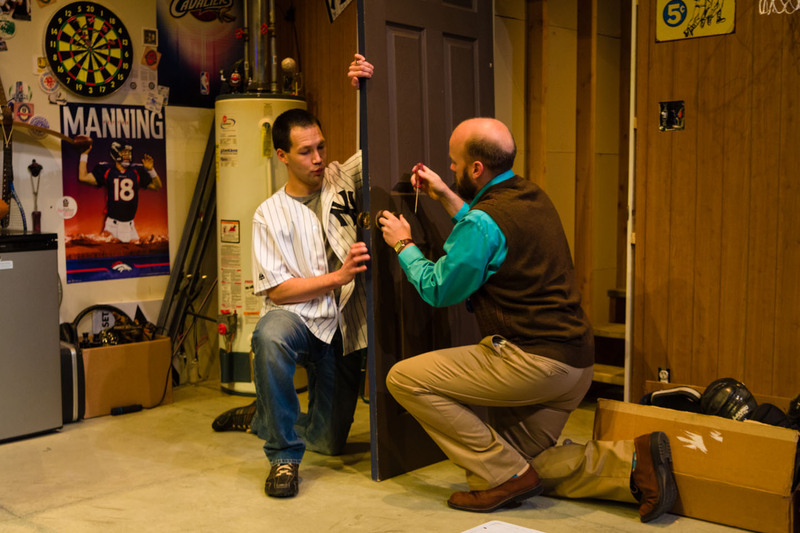 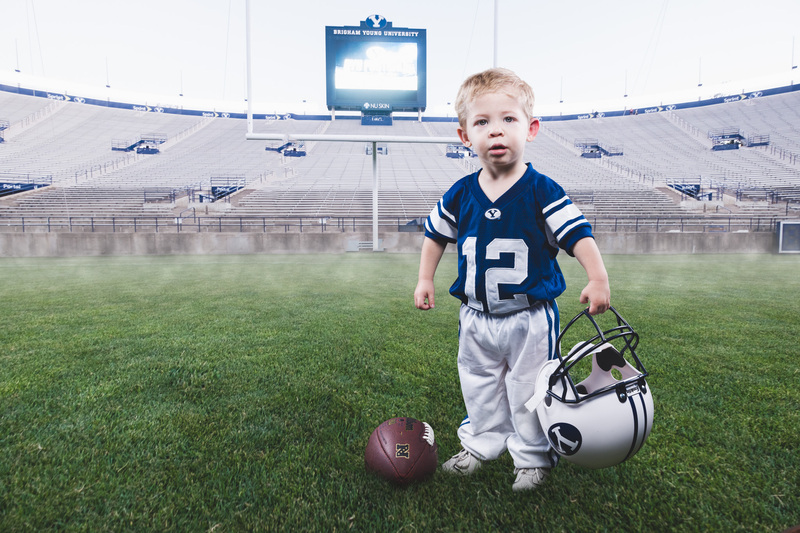 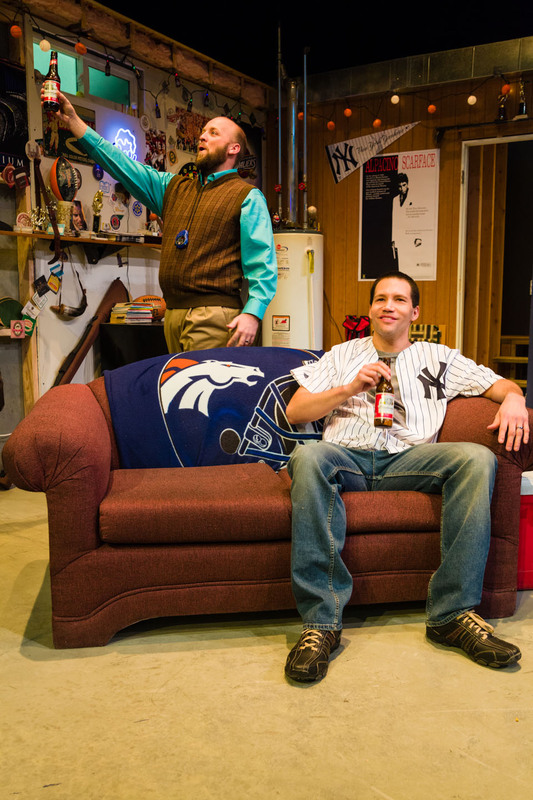 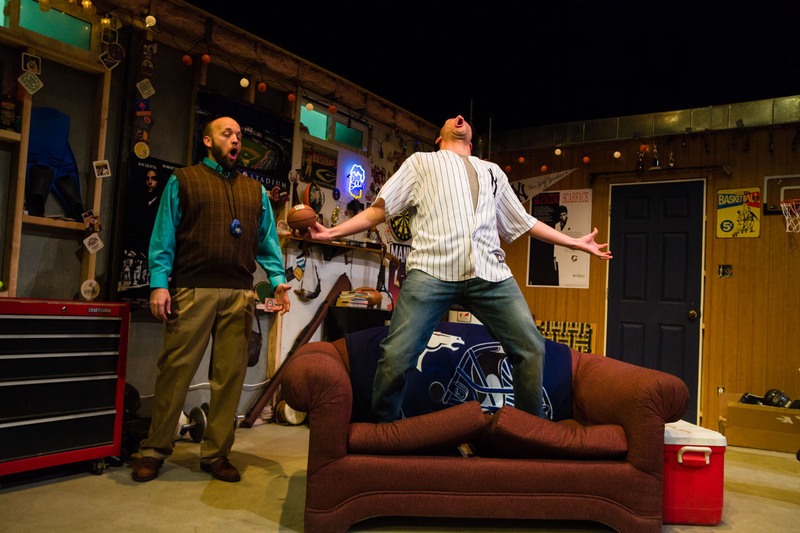 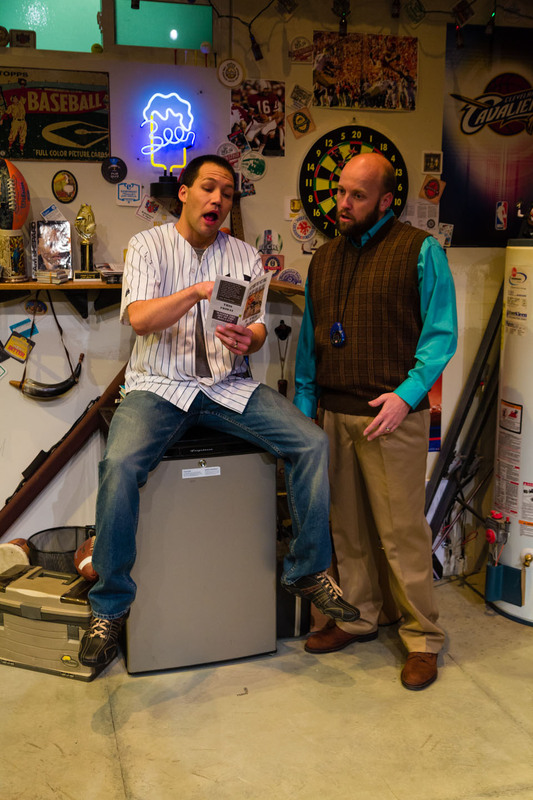 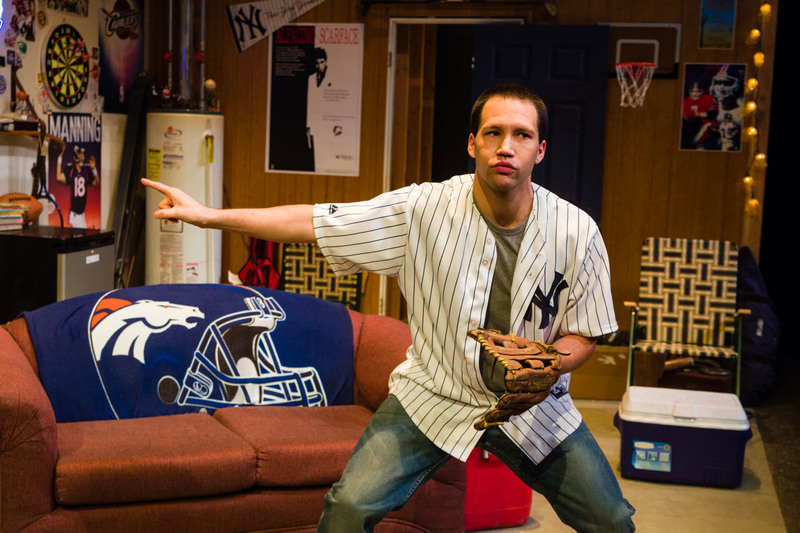 I photographed this 2 man play about guys in the ultimate man cave dealing children on the way. 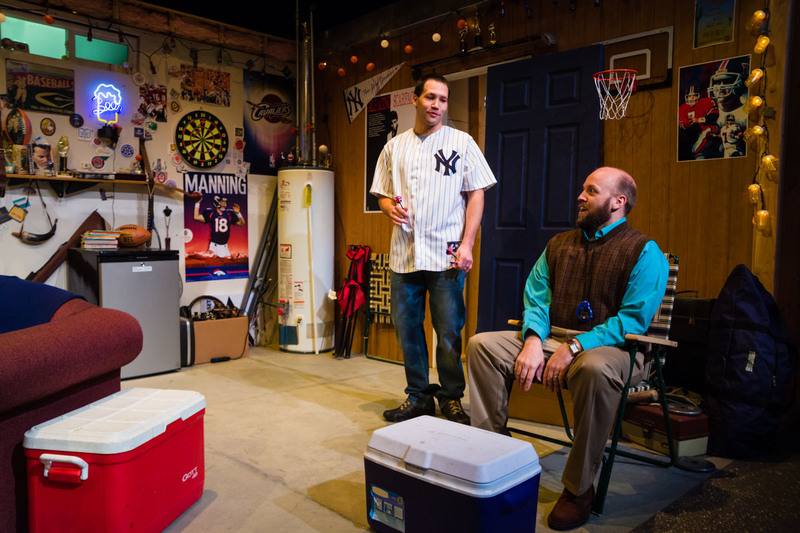 The play is by Sean Christopher Lewis. 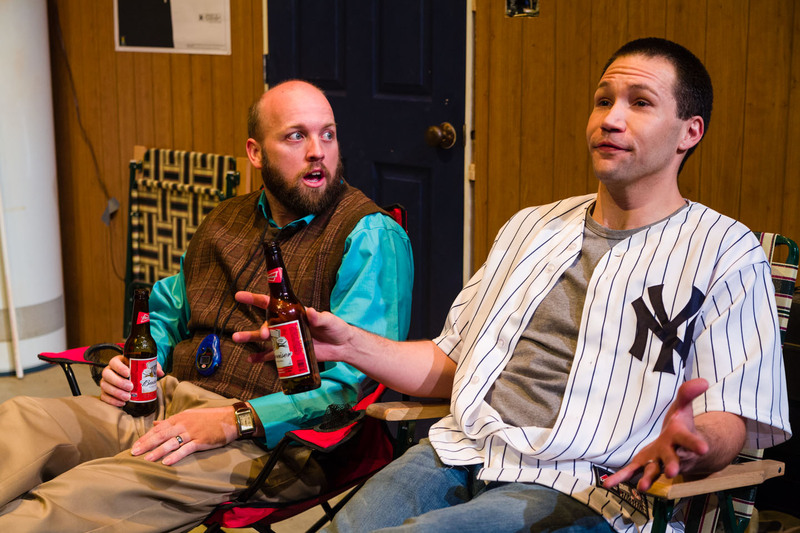 Best friends becoming fathers and they reflect on the fathers they’ve known and how they might be fathers.